Mothers are a special kind of people. A very special kind. This is why we would like to celebrate all mothers at Gus O’Connor’s Pub this coming Mothers’ Day, Sunday 31st of March, with music and a treat for all the beautiful mothers. We have decided to offer a complimentary dessert to every single mother who will walk through our door on Mothers’ Day. It doesn’t matter whether you are celebrating with your family or just feel like popping in for a cup of tea on your own, we will look after you on this special day. Simply because you deserve it! 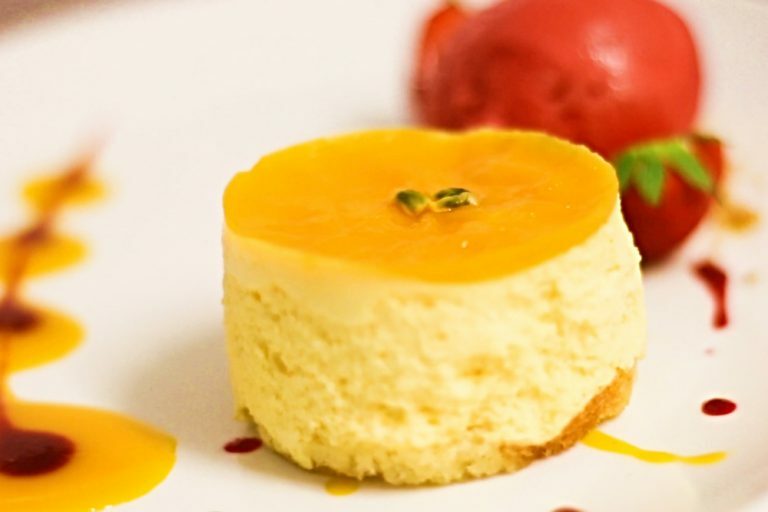 Let us treat you to any of our desserts : Mango & Passion Fruit Mousse, Malteser & Irish Cream Cheesecake, Warm Apple Crumble, Rich Dark, Milk and White Chocolate Mousse, Warm Toffee Pudding Sponge or a selection of Ice Cream. 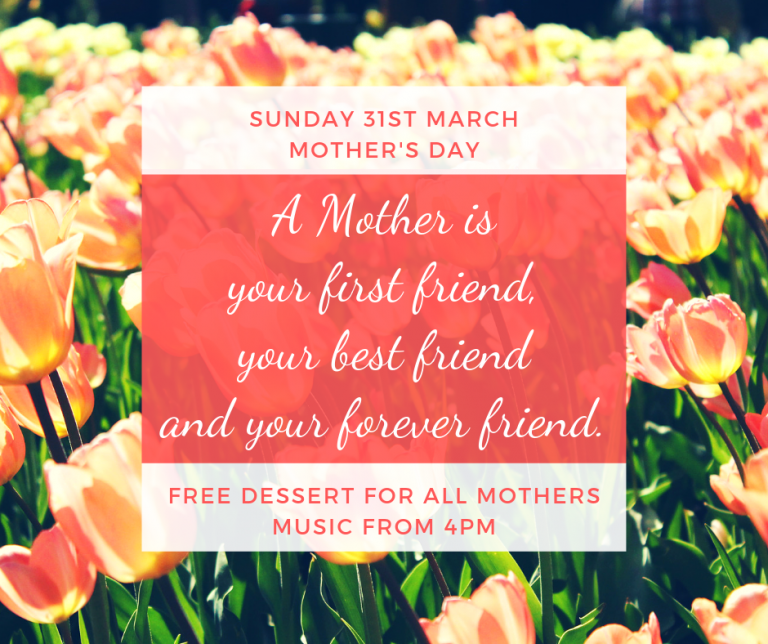 We will also be celebrating with an extra session “special Mothers” starting at 4pm with the wonderful Deirdre Scanlan, Anne Rynne and friends. 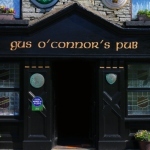 It will be followed by our two usual Sunday sessions with Noel O’Donoghue & friends for a great evening of Ceol agus Craic in celebration of all Mothers! "Of all the gifts that life has to offer, a loving mother is mother is the greatest of them all."